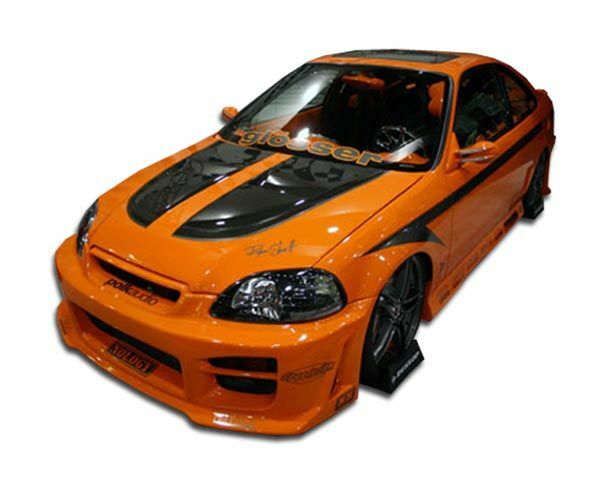 Welcome to our Honda Body Kit featured catalogs page. 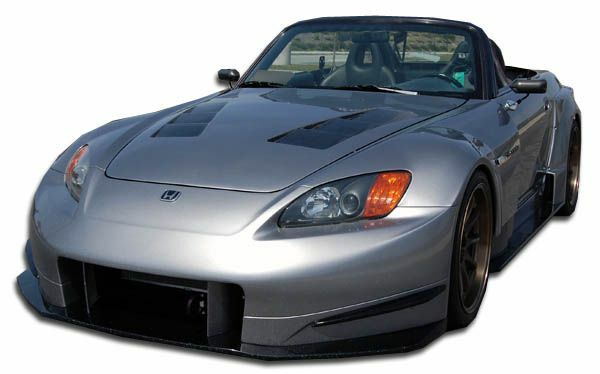 We offer body kits and aerodynamics styling upgrades for many Honda vehicles including S2000, Civic, Prelude, Del Sol, CRZ and many more. 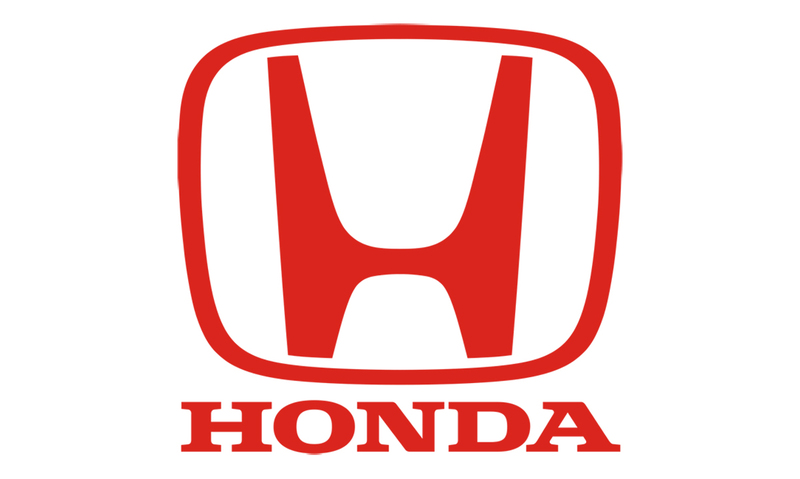 Additionally from our feature vehicles we show our full line of Honda parts we offer for all models at the bottom of this page. Honda is the company that really started the sport compact and import car culture movement starting in the late 90’s. If you have never owned a customized Honda its a good bet you know someone that does. 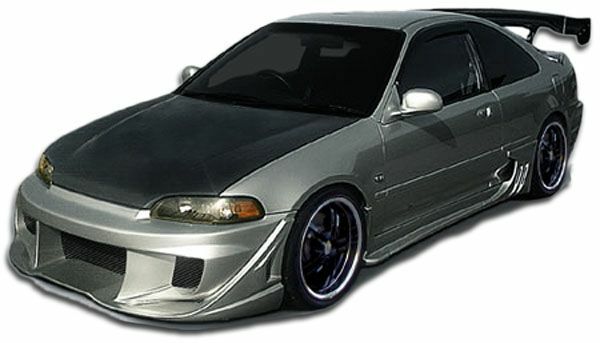 We carry a full line of body kits, bumpers, add on bumper lips, fenders, side skirts, spoilers and much more for Honda vehicles. In addition to body kits we also offer custom hoods in both fiberglass as well as light weight carbon fiber. The benefits of installing one of our hoods is both for additional cooling as well as weight reduction.